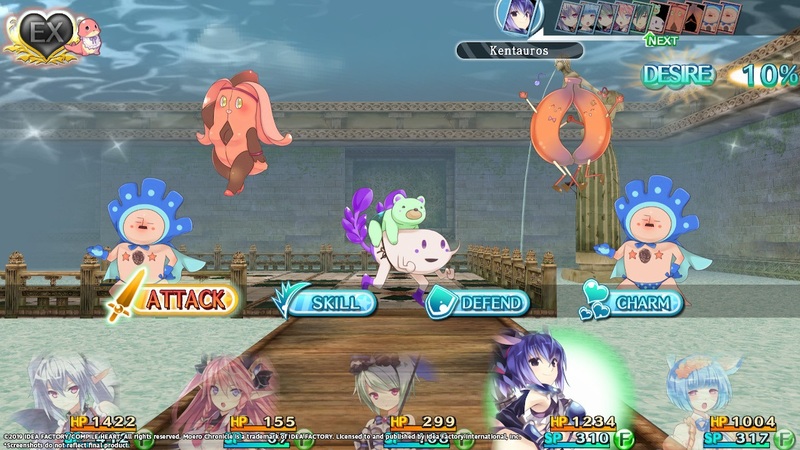 In a rather interesting discovery Idea Factory International have revealed via the European Nintendo eShop that Moero Chronicle Hyper, which is a Nintendo Switch re-release of the Windows PC and PS Vita game Moero Chronicle, will be released on the 15th March 2019. 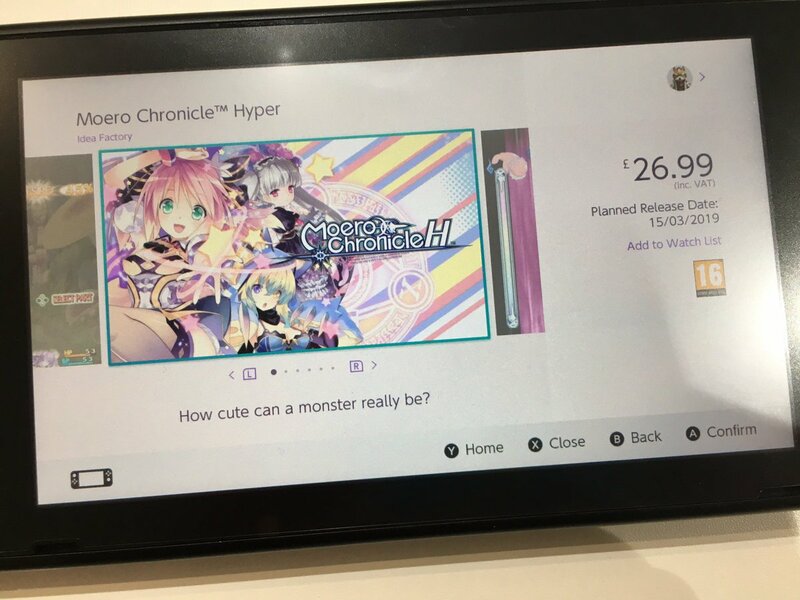 Listings in the ‘Coming Soon’ section on both the UK and Australian Nintendo eShop show that Moero Chronicle Hyper has been rated PEGI 16 (Europe) and MA15+ (Australia) with a planned release date of 15th March 2019. 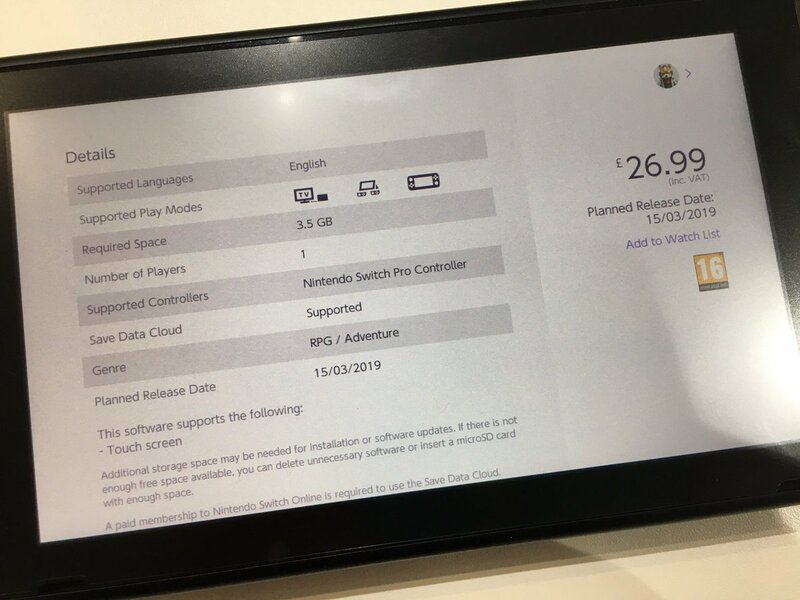 It is not possible to ‘pre-purchase’ the game but the eShop page does display the planned price, £26.99 for UK and $45 for Australia, and also confirms that the game will feature English text localisation (with its original Japanese audio) and that it will require more than 3GB worth of storage space. A listing on the North American Nintendo eShop has yet to appear so it is currently unclear if this Nintendo eShop listing is a mistake or if it is actually the intended release date. 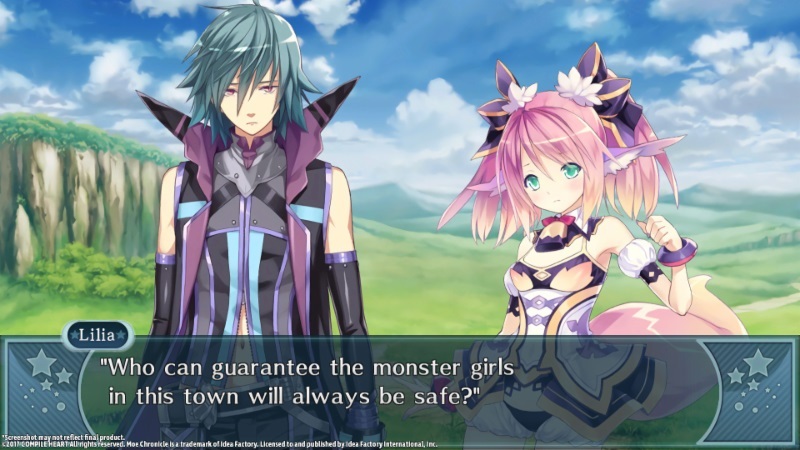 Moero Chronicle Hyper was previously announced for a Spring 2019 release, with Spring itself taking place between 20th March 2019 and 21st June 2019, and Idea Factory International have yet to announce any additional release details. If this is the ‘correct’ release date then it would make this a Winter 2018 release rather than a Spring 2019 release. Regardless Moero Chronicle Hyper is coming to the Nintendo Switch as a digital download within Europe and North America and – for the first week of launch – a 30% discount is planned. The original Moero Chronicle experience meanwhile is currently available worldwide on Steam and is available for the PlayStation Vita in Japan.